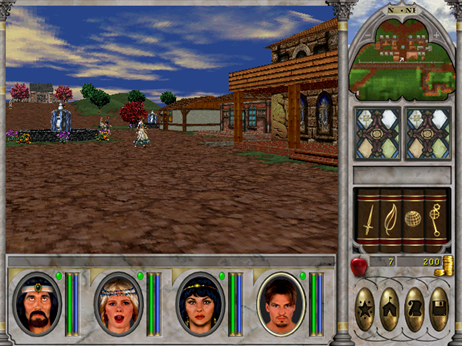 The original games were of the first-person, tile-based, turn-based sort, not dissimilar to other series of the era, Wizardry (1981-2001, eight games) and The Bard’s Tale (1985-1991, three games). Later members of the series (starting with number six) mixed a more free-roaming and real-time form of gameplay into the mix, though turn-based combat always remained an option. Why do the first six games particularly concern us? 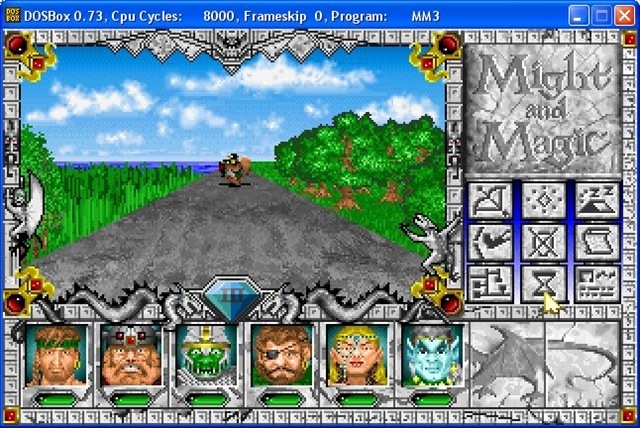 The first game or two might be a bit low-tech for modern tastes, but the third may win more hearts, and games 4 and 5 (which combine into a single mammoth game, Might and Magic: World of Xeen) are definitely worth your attention. Still, if you’re a completionist, the games feature story-arcs that track across multiple games in the series. Being that the games are older, of course, they’ll run awesomely (and windowed) if you want that, on just about any hardware you have, and use barely any system resources besides. Given the turn-based nature of the series, that makes them ideal to have open to play a few turns between other things. The very least of the games in this pack should net you more than a dozen hours of gameplay, with later ones providing considerably more than that. 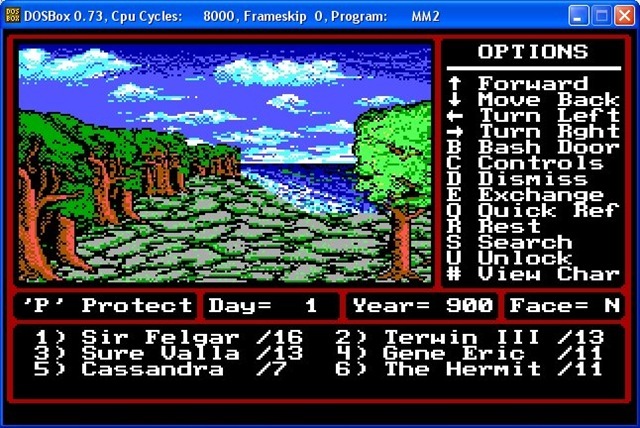 There’s a ton of old-school CRPG gaming here, even if you only play one of these. If you only played 4+5 (World of Xeen) or 6 (Mandate of Heaven) through then you’ll have gotten your money’s worth. 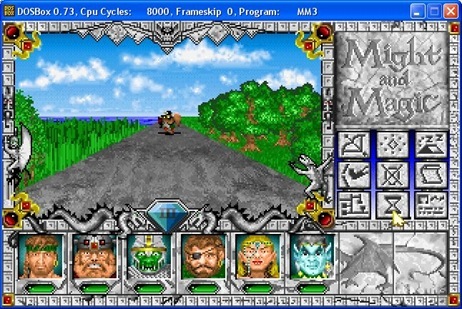 The Might and Magic series itself features an interesting fantasy setting, mixed with sci-fi, high and low humour, and high and low adventure. Recommended.